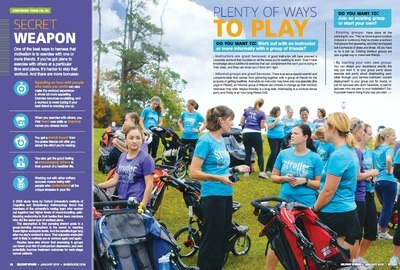 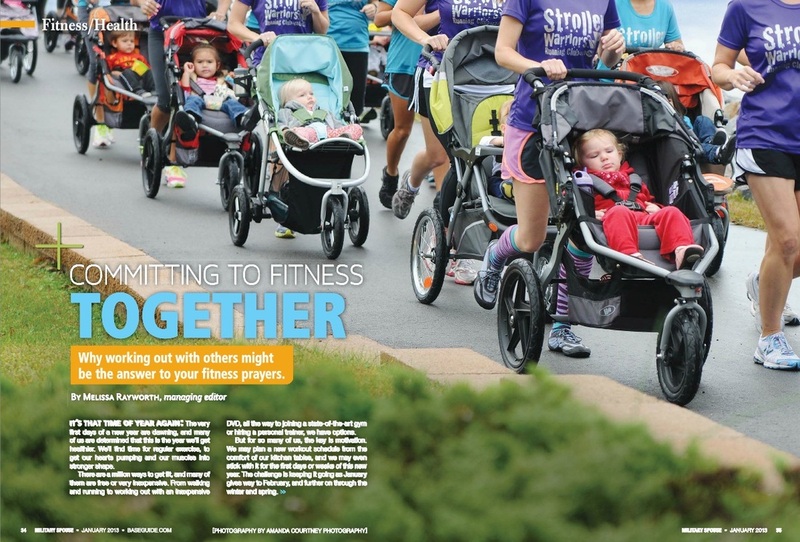 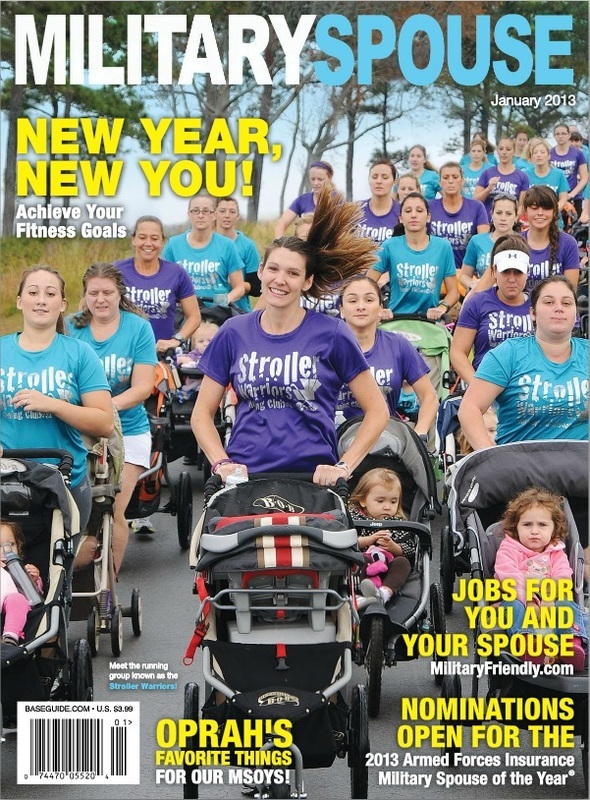 Our founder Stephanie Geraghty was named Military Spouse Magazine's AFI Marine Corps Spouse of the Year in 2012 and the recipient of the Courage in Sports USAA Athletic Inspiration Award in 2013 for her efforts in starting Stroller Warriors. 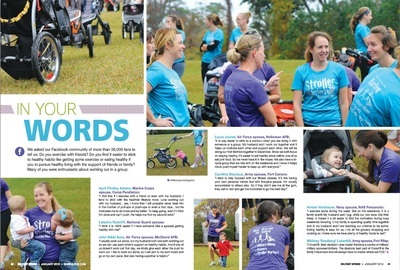 Stephanie was the only military spouse in the running for the USAA award. 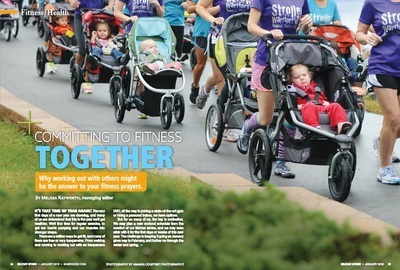 Stephanie assures us that this is a "team effort" and that this award is recognition for ALL Stroller Warriors. We want to thank USAA for shedding light on our mission and sharing our story with the world.